Personalized, safe, effective, affordable endurance coaching to fit your lifestyle! Triathlon training programs taught by expert coaches, designed to fit your lifestyle! "Working with Judi has really improved my swimming efficiency and she has given me a sensible plan to continue improving. Her sequential approach allowed me to retrain my brain and muscles to improve my stroke efficiency, body position, and position in the water. A bonus is that Judi is a Registered Nurse Practitioner and she provides nutritional analysis and plans to improve body composition and condition. Judi's rates are very reasonable and she is well worth every penny." "Judi has a been a terrific coach and mentor for our son as he entered into the world of triathlon last year (2013). Her training workouts provided the foundation for a successful and fun race season. And her patience and positive attitude kept the kids excited and motivated. 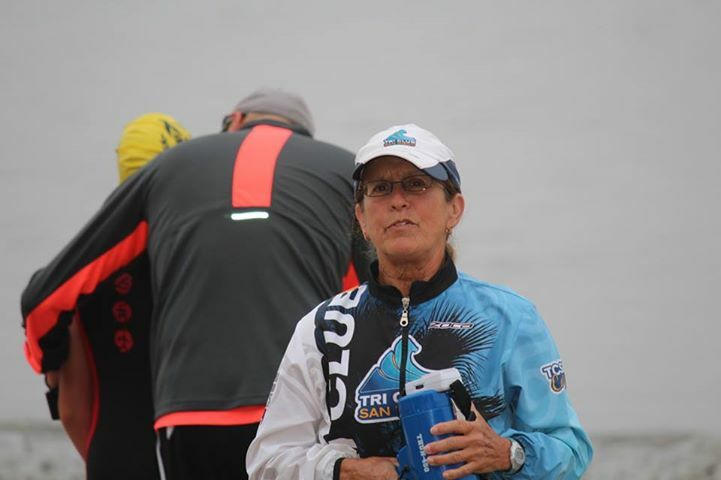 The TCSD Youth Tri Program and the San Diego Youth Tri Team are lucky to have Coach Judi leading the teams." "My daughter loves SD Youth Tri team. Coach Judi has the unparalleled patience, knowledge and enthusiasm for both the kids and the sports. Judi does a superb job of teaching the fundamentals while making it fun. My daughter looks forward to attend all the practices because she loves the safe and age appropriate workouts, her friends and most of all, she loves all the fun she has in every practice." Find out about our multisport, nutrition, and wellness coaching services, youth triathlon team and events, and more. Ready to take the next step? You can get started today!